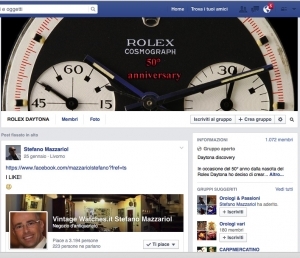 Antique dealer and dealer of vintage watches for more than 30 years, Stefano Mazzariol was born in Livorno in 1964. 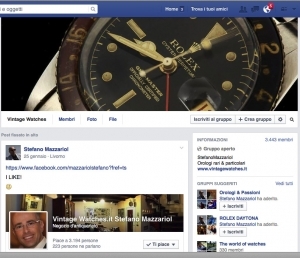 Manager of Vintage Watches srl and Stefano Mazzariol Vintage Watches Consulenze e Perizie, he deals with the trade in vintage collectible watches and consultancy and expertise on commission. He has collaborated in the writing of many books including "Rolex Daytona a legend is born" (2006) and "Ultimate Rolex Daytona" (2010). For years he has written in magazines as "Watch club" and "Watch shop". He participated in the growth and development of many forums dedicated to the world of vintage watches. 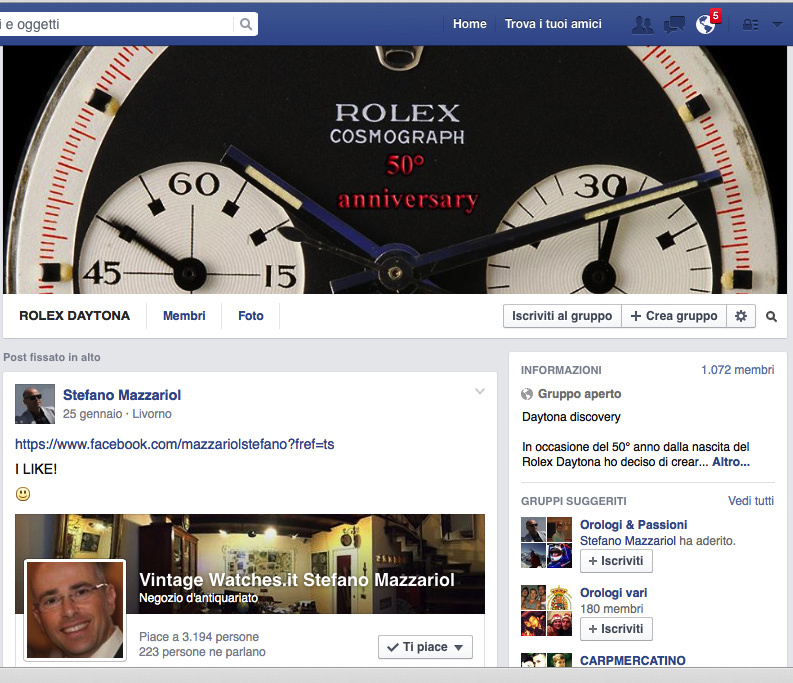 From two years he has published www.mazzariolstefanolibrary.com the largest collection in the world, available on the web, of photographs and information material of vintage watches and in particular the Rolex brand. 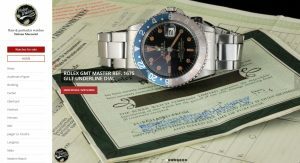 MSL is the only website in the world that provides the tools to evaluate the originality of vintage Rolex watches, through the graphic evolution of the serial numbers and references of Rolex watches collected per year. 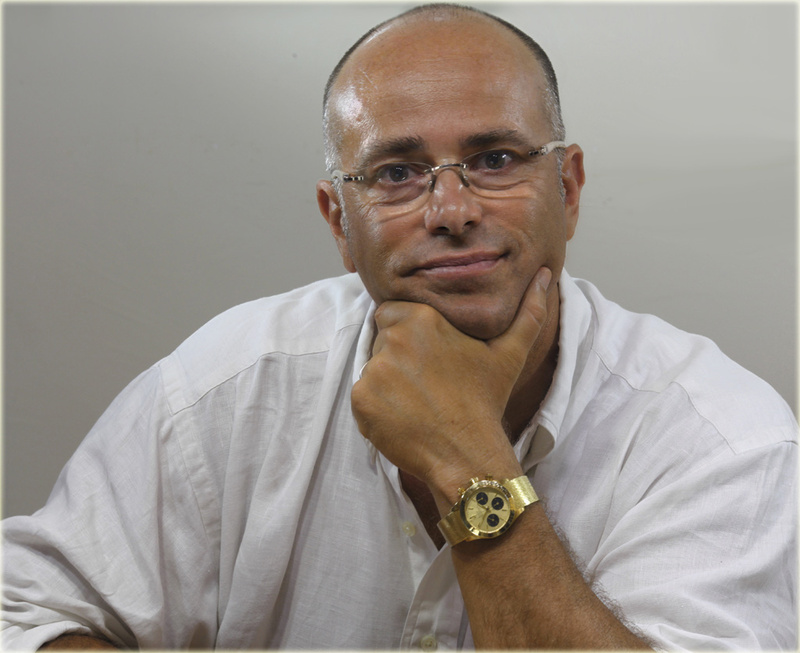 The vast experience and professionalism of Stefano Mazzariol has allowed the creation of numerous private collections of national and international collectors.